Last month, I attended the best musical experience that I have ever had. Deep in the woodlands of Dover, Delaware, I enjoyed an unforgettable four-day experience of fun, friends and music at Firefly Music Festival. 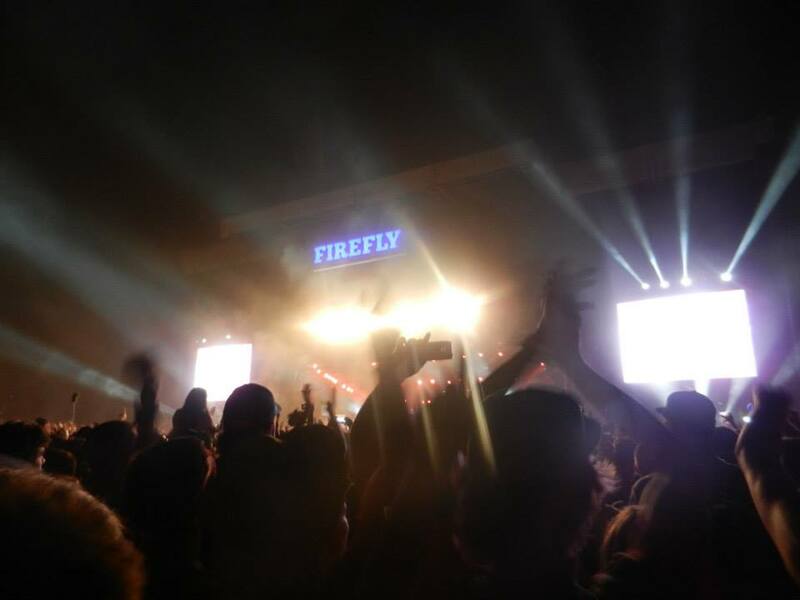 Firefly began three years ago and is quickly earning is reputation as the East coast’s premiere music experience. My friends and I were a part of the tens of thousands of people who went to the festival this year, and we had an incredible time. We began our journey early Thursday morning around 4:30am with music blasting and the car packed full with our gear for the next four days. The earlier you leave the better, as there will be traffic. The traffic jam we were in wasn’t as cringe-worthy as you might have expected, though. When we finally arrived to the campground after a two hour traffic jam with our spirits still high, we set-up camp and began our weekend. The festival venue itself is absolutely breath-taking. 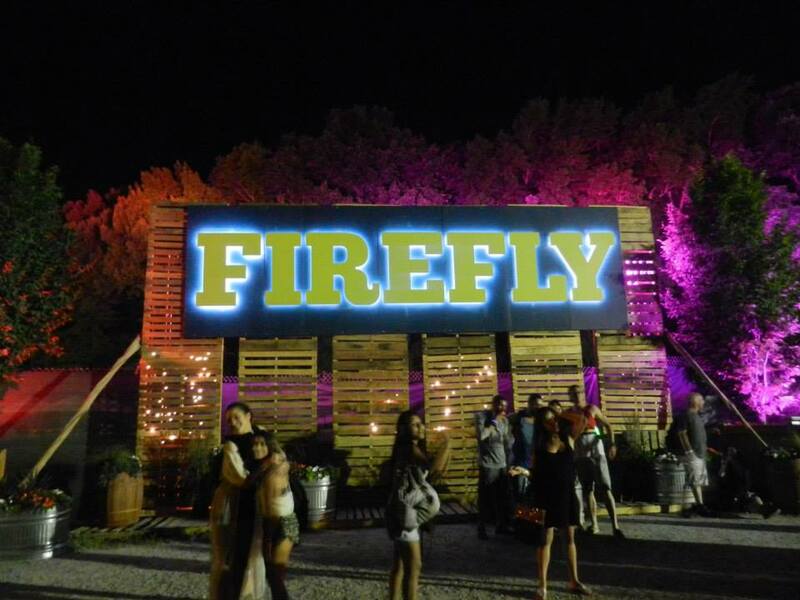 The lights, decorations and stages are all designed to fit the woodsy and earthy theme of Firefly. There were of course many bands on my list I was dying to see: twenty-one pilots, Childish Gambino, Foo Fighters and Third Eye Blind to name a few. But perhaps my favorite part of the weekend was seeing bands that I had never heard of before. My friend Kerry and I checked out Bronze Radio Return, and became instant fans. We even went to New Jersey last week to hear them play a show and were able to meet them afterwards to tell them that we saw them at Firefly. 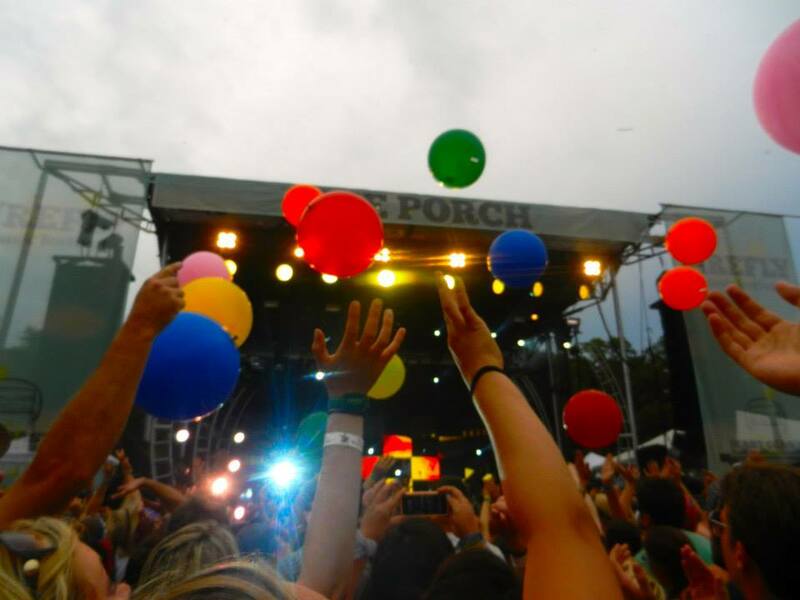 Some other new bands to check out: The Colourist, NoNoNo, Smallpools, Kodaline, and Bleachers. There are several stages throughout the enormous venue and multiple acts often play at the same time. 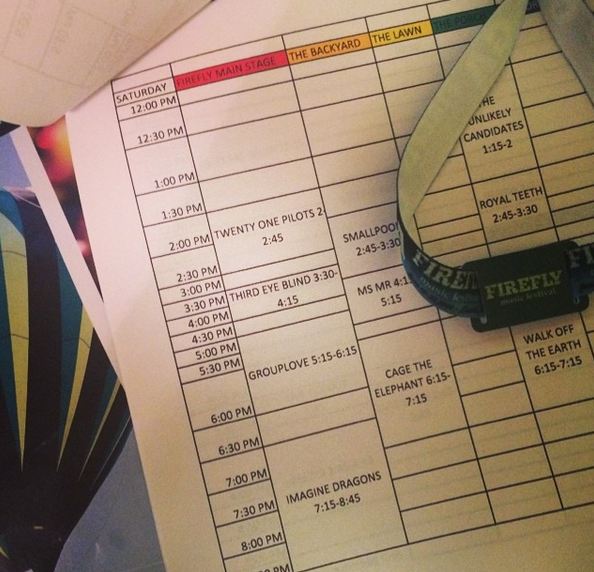 It’s smart to plan out which acts you want to see each day and at what time. The line-up is available ahead of time, and you will also receive a map and timeline at the festival. Kerry even made an Excel spreadsheet detailing which acts she was going to see. Also, be prepared to wait for a good spot for a bigger band. Our one friend wait six hours in the same area to ensure a solid spot for Foo Fighters; that’s some serious dedication. 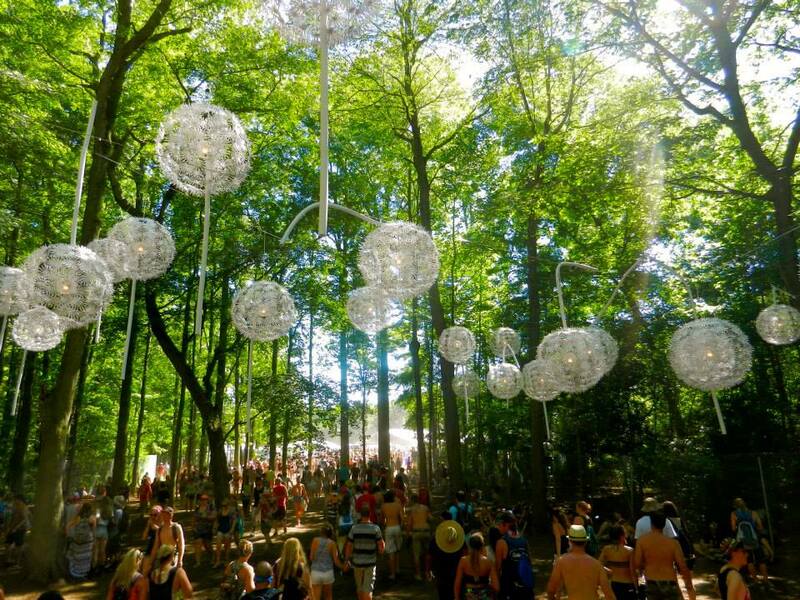 There are a ton things to do during your downtime inside the festival. We were big fans of an area where dozens of hammocks hung in the shady trees where people could relax and escape from the sun. There was also a FREE arcade with a ton of awesome games. Drink water and wear sunscreen (duh). Hydration people! Bring a canteen because there are water stations where you can fill up for free. You will be in the sun 10+ hours a day, so you will want to be prepared when it comes to protecting yourself from the rays. Comfy clothes and shoes are a must. Both will get dirty, and you will be standing for long periods of time. DO NOT play around with your wristband BEFORE the festival, which is your only form of access into Firefly. When you receive your wristband in the mail, wait until the day of to put it on. I played around with mine, and almost had to pay a fee to get another wristband because it wouldn’t go around my wrist. Your phone will obviously die at some point in the weekend. There are phone charging stations, but they can pretty crowded. Whenever I was with a friend, I kept my phone either off or on airplane mode to save battery until I needed it again. Investing in a portable phone charger is your best option. You will get dirty and gross. There’s no way around it. There are showers available if you would like the luxury of one, but it comes at a $5 cost. Dry shampoo or a water bottle poured on your body does the trick just fine. Kerry also suggests baby wipes, she brought them and they were a life saver. Bring a good mix of food. When we woke up we ate our breakfast foods (bagels, bread, Nutella, bananas, etc.). Before we went into the festival, we usually grilled burgers or hotdogs, and we also had a ton of snacks. You’ll most likely end up eating dinner in the festival. The food, by the way, was phenomenal. I’m still dreaming about the gourmet grilled cheese sandwich I ate. Have an amazing time! You will meet new people, hear new music, and will have an amazing experience overall! More info can be found on Firefly’s website here. Firefly certainly lived up to all of the hype I had heard. I have to be honest with you, I was a little hesitant about the whole camping thing, but looking back on it, camping is what made the experience 100x more amazing. 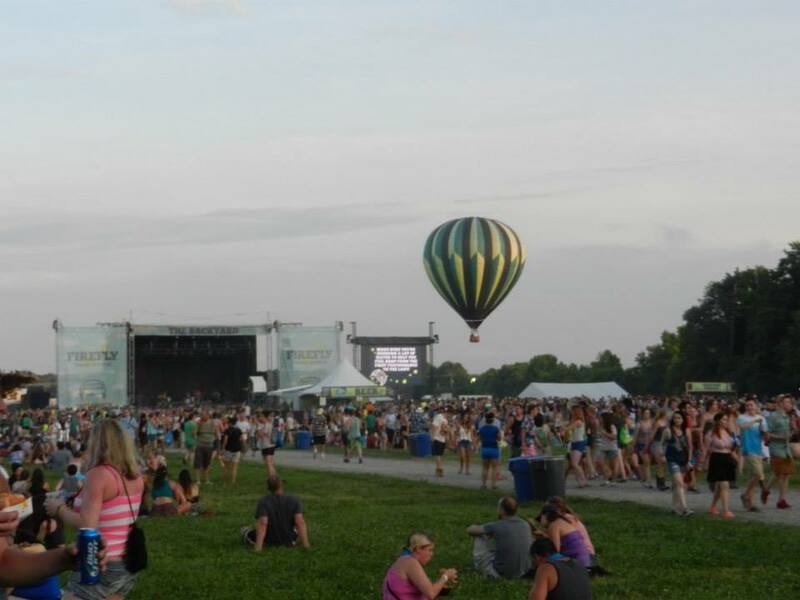 There really is no experience like a music festival, and my first festival was certainly unforgettable. 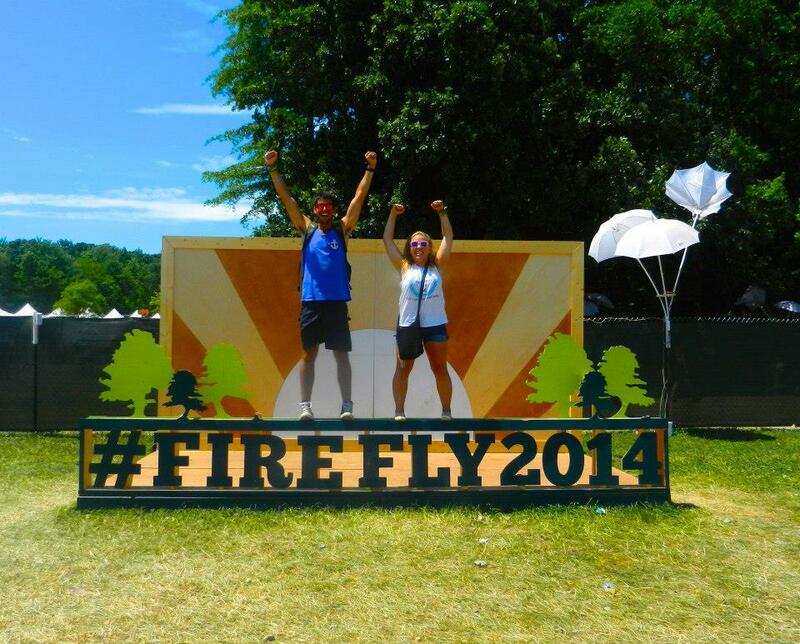 Still aren’t convinced to attend Firefly next year? Check out one of the recap videos. I would love to hear your tips and experiences you had at Firefly or at another music festival, comment below!